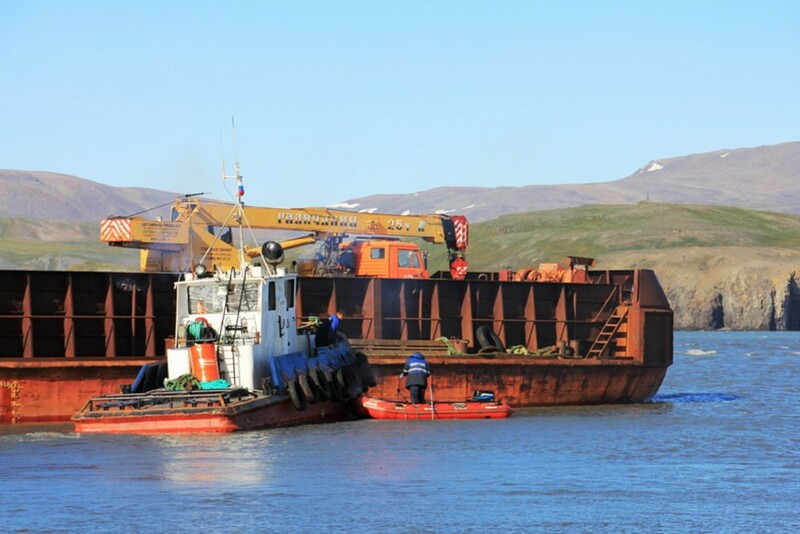 Engineers have arrived in the Bezimyannaya Bay in the Russian Arctic archipelago to start preparations for what will become a major new infrastructure object. 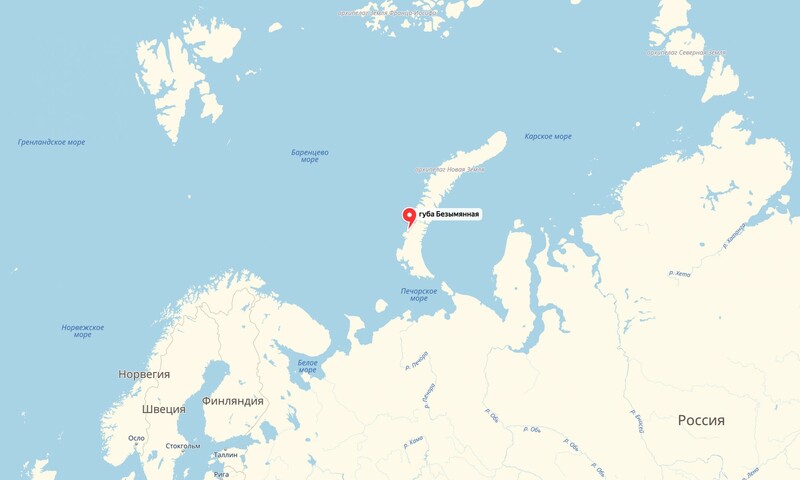 A drilling rig in July started collection of sea bottom samples and assessments of the projected land-based parts of the terminal are made in August, Rosatom informs. The new sea port will cost up to 6 billion rubles (€81.5 million) and have key importance for the development of the Pavlovsky zink and lead mine. Construction is due to start in year 2020 and production launch in 2023. The Pavlovsky holds an estimated 2,48 million tons of zink and 549,000 tons of lead. It is developed by ARMZ, the mining subsidiary of Rosatom. «Strong winds and waves complicate our work but there is no reason to extend the timelines, says Aleksandr Lukin, General Director of project company PGRK. «We are working in line with schedule,» he underlines. The port will include universal quays and a sea coast coast defense wall, warehouses, buildings for service repair and an administrative and housing quarter. Up to 500 people will be employed in the mine. They will live in housing modules located near the mine, about 20 km from the coast. The Pavlovskoye will be the northernmost mine in the world and have an annual output of 220 thousand tons of zink, 50 thousand tons of lead and 16 tons of silver. Rosatom originally planned to start production already in 2019. Also costs are being revised. The company first planned to invest 37,5 billion rubles (€543 million) in the project. However, Arkhangelsk Governor Igor Orlov in December 2017 confirmed that investments now are estimated to about 100 billion (€1.45 billion).